After following Guilhaume Gerard's recent love of all things sausage, well andouilette, I was re-inspired to make the Joe Beef Sausage Martini -- although a changed up version with gin, sherry and dry vermouth. The concept still remains a wonderful play on the classic. It's so much fun to have a sausage to chew on after drinking some liquor. 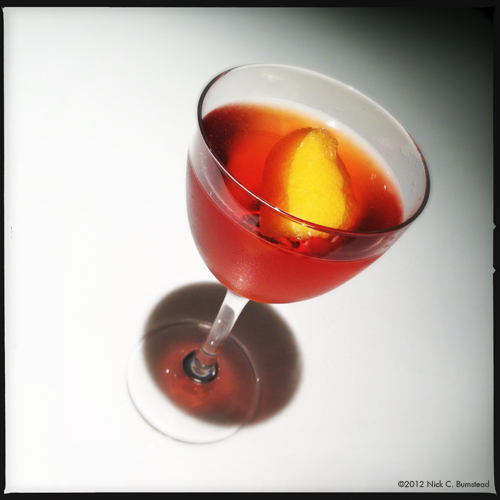 1) Add the gin, sherry and vermouth to a mixing glass. 2) Add ice to the mixing glass and stir ingredients until chilled. 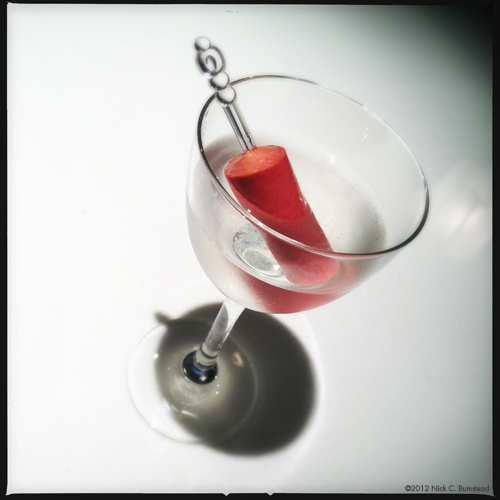 3) Strain into a chilled mixing glass and garnish with the Vienna Sausage.